As the business environment in Europe has deteriorated tremendously and the picture in the United States is also not so sanguine, the focus of global commerce has now shifted to Asia. As the third largest economy in the world, and one of the only two Asian members of the Organisation for Economic Co-operation and Development (OECD) which represents 34 of the most developed nations, Japan is one of the lynchpins of the economic stability in the region. A country lesser understood than known in terms of its business environment and its governing frameworks, Japan has undergone many demographic, social, economic and political changes that have direct impact on its business, all of which affects the livelihood of its citizens. Therefore, it is timely to look at the framework within which employment and the labour markets are governed. At the end of this one day program, participants will be able to state the pertinent and critical legislation governing Japanese employment, as well as be presented with an overview of the country’s historical, cultural, social and legal contexts within social contracts (e.g. employment) operate. • To present an overview of the country’s historical, cultural, social and legal contexts within which social contracts, which include employment contracts, operate. • To highlight the pertinent and critical legislations governing the world of employment in the country. III. Evolution of labour standards. VI. The labour market and some statistics. IX. Case studies of controversy. • Anyone who deal with or will be handling HR/employment matters in Japan. 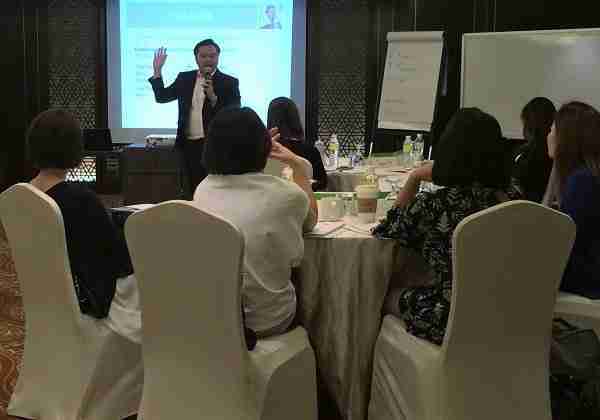 Boyet Papasin is a seasoned HR professional with over 20 years of HR industry experience. 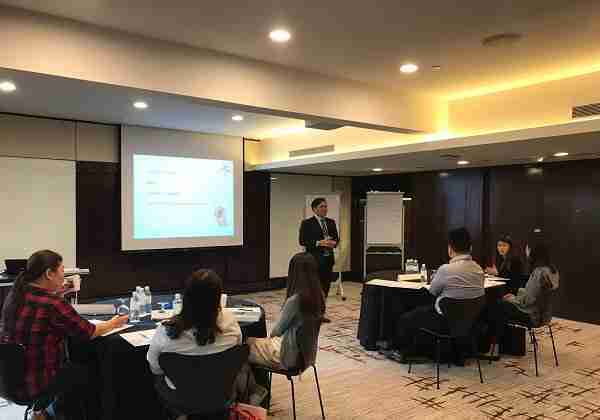 He spent over 10 years working in Philippine Country HR in diverse multi-national industries: banks, telecommunications, pharmaceutical, manufacturing, shipping, logistics, electronics and fast consumer goods. He possesses extensive knowledge and application of the Philippine Labor Code as the Country HR Head of different companies in the past. 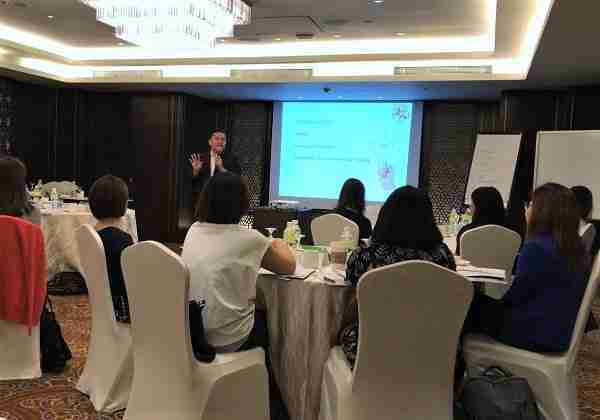 His most recent role as the Head of Regional HR for Asia Pacific has earned him a track record in championing HR leadership in a large multinational consulting firm in a multi-matrix organization. He is also passionate about people development and building high performing teams in his HR global role. Boyet also possess at least 10 years of experience covering extensively on Japan. In his current HR role, he is still covering Japan. He has lived in Singapore for 7 years as Singapore Permanent Resident, travelling in APAC to cover at least 9 countries. In 2011, Boyet has obtained a Master’s Degree in Human Resources gained from a top European University. He has Bachelors of Arts Degree in Behavioral Science gained from University of Santo Tomas (Philippines) and an Associate Degree in Philosophy. • Skills Connect WDA Reference CRS-N-0031086. • "The content was practical and fulfill the expectations I had on the course."